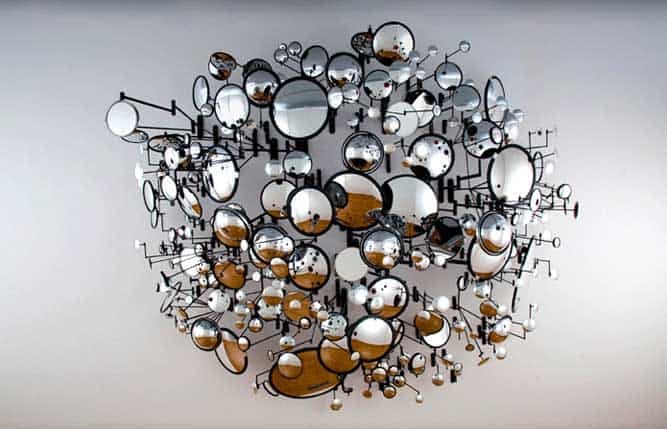 Doctors, health care professionals, optometrists, ophthalmologists. We get e-mails and comments from all of the official, sanctioned, licensed areas, intrigued by @endmyopia. They’re not thousands of e-mails, or even hundreds but they are coming and they’re coming consistently. And more frequently as well. You have to love science and the compellingly simple nature of being able to test our assertions on your own eyes. The centimeter, brilliant tool. Especially medical professionals understand clinical research and how to validate theories. I’m finding that we particularly attract those, as well as people like you (obviously since you’re reading) who like to think logically and especially, try the concepts. 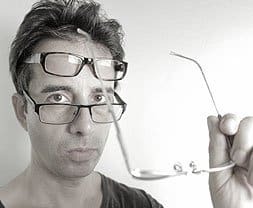 You take a handful of centimeter measurements, and really that’s all it takes to call the entirety of current retail optometry practice into question (single prescription paradigm, silly really). 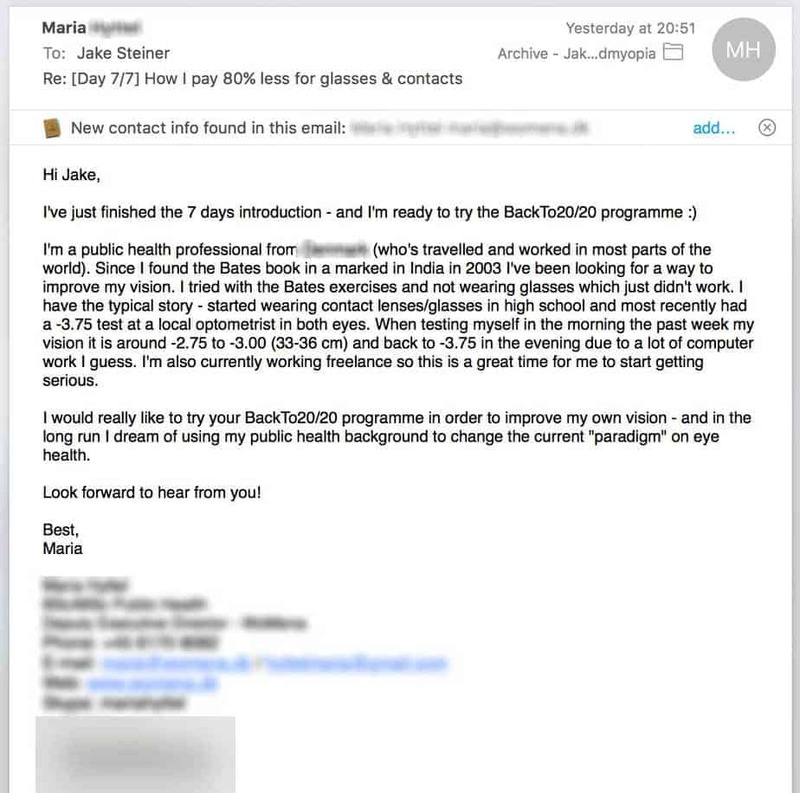 I blurred out Maria’s details, but she’s one of those people who are a vocal agent for change and better health care, with a large supporting organisation. 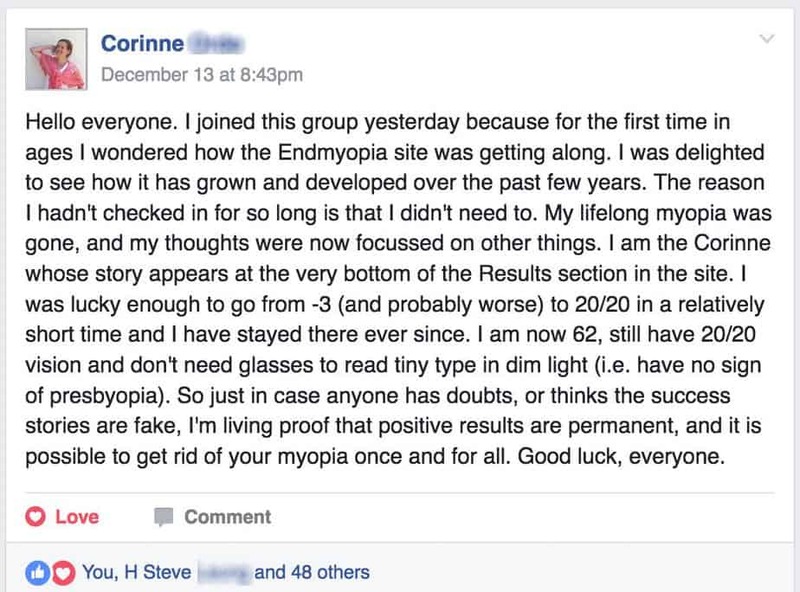 Even if not in the area of myopia, this suggests that @endmyopia is doing its job. This is another trend worth noting. Physicians, as long as ophthalmology isn’t their field, (and have high myopia) tend to be very drawn to the @endmyopia premise. Again here it’s simply that everything we talk about makes sense and these guys know when they come across real science and a logical method to confront the problem. 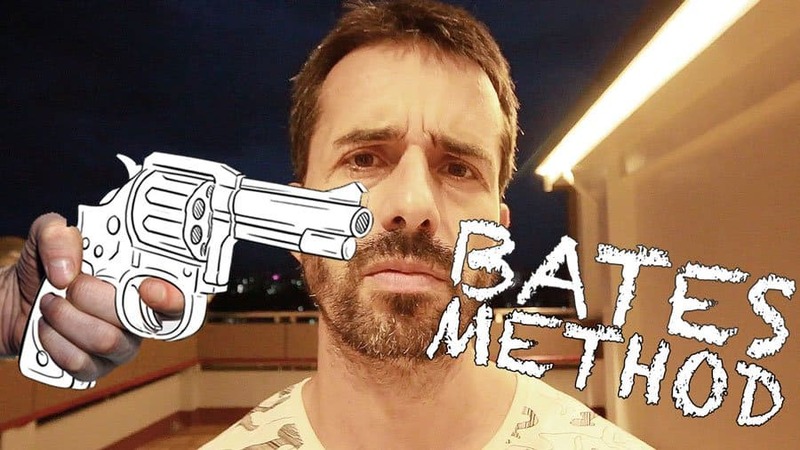 Leave those comments on Youtube, send me those e-mails. Communication makes a huge difference, your voice in this matters!